There are certain parts of the country that most people don’t want to visit in the winter. One of those locations people don’t often visit in colder months is Michigan, a state known for harsh winter weather. Unfortunately for the press and automakers that enjoy the North American International Auto Show or Detroit auto show as its more commonly known, January is the month the show is held. That will soon change with rumors pointing to a move to the much warmer month of June last summer, and the move to June was confirmed in July of 2018. 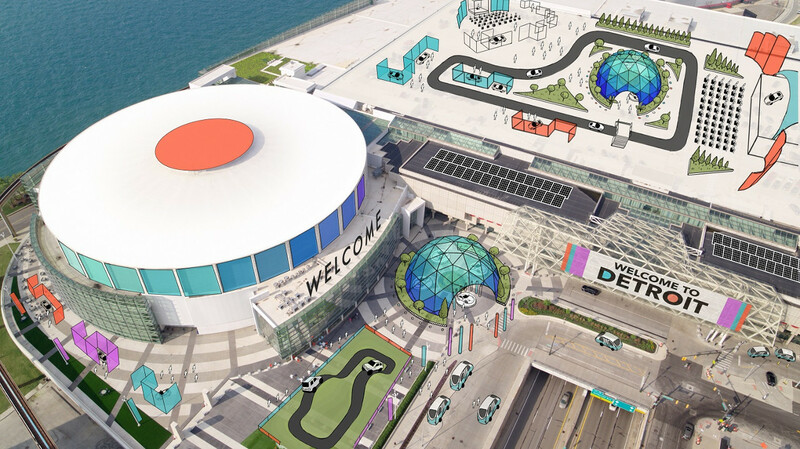 The official change to June will happen in June 2020 which means next year’s Detroit auto show will be a few months late. Ahead of the date change, the Detroit auto show is giving Ford’s Bill Ford a fireside-style chat dubbed the “The Final Word” at this year’s show. The Final Word will be held in the lower level atrium of the Cobo Center at 4:30 p.m on January 17 and is open to the public and free of charge. Bill Ford will sit down and chat with Daniel Howes, business editor, and columnist for publication The Detroit News. Topics will vary widely for the chat and are expected to touch on the rapidly changing automotive industry and some of the tech expected to alter the roads we drive on and manufacturing processes used by automakers. You can bet that some of Ford’s big plans for Detroit will be touched on during the chat. One of the most significant projects that Ford has going in Michigan is the purchase and refurbishment of the Michigan Central Station. That iconic property will be home to lots of Ford employees, retail outlets, and residential addresses when it’s complete. The building sat derelict for many years, and its refurbishment is something Ford, and the people of Detroit are very proud of. Ford will house its electrification and autonomy teams in the building when complete. The chat will also touch on some of the changes that the North American International Auto Show will see when it moves to warmer weather next year.